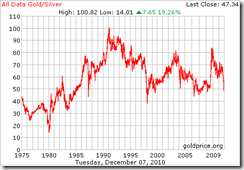 Will there be an influx of silver coming to market? With all the influx in the gold rush that we are having, with prices rising and currency flooding into it, do I see a whole lot of new mine supply coming to the market eventually? 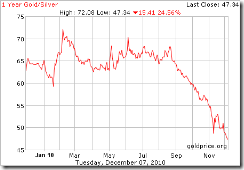 Today, we will talk about another long fuse that can propel the price of silver further-the rise of ETFs. 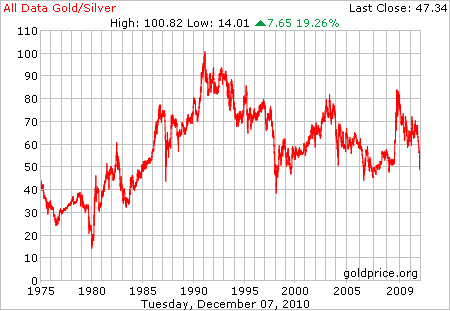 In fact this applies to precious metals in general. A precious metal ETF is basically a financial instrument that trades on the stock exchange and is designed to track the price of the underlying precious metal. As many funds, institutions, money managers, insurance companies are forbidden to own physical commodities, the only way for them to gain an exposure to commodities is via ETFs. Some experts believe that this is the primary purposes of ETFs. Bullion held in depositories on behalf of gold exchange-traded funds investors is at record levels . . . and, in recent days, has been growing by leaps and bounds. Worldwide total gold ETF holdings now exceed 1325 tons (42.6 million ounces). To put this number in perspective, ETFs now hold more gold than the Swiss central bank. Strikingly, gold held by ETFs now account for more than 40 percent of identifiable gold investment worldwide. … that the “daisy chain” involved in SLV [stock code for the silver ETF] makes it complex and convoluted because, as stated above, the SLV investor owns the iShares [an ETF] (not silver–silver can never be redeemed). The shares are issued by the Trust (Bank of New York), which hires a Custodian, which can have any number of Sub-Custodians, Agents or Depositories, where the silver is purportedly held. Compare this “daisy chain” with the true silver owner, who owns and controls his own silver. 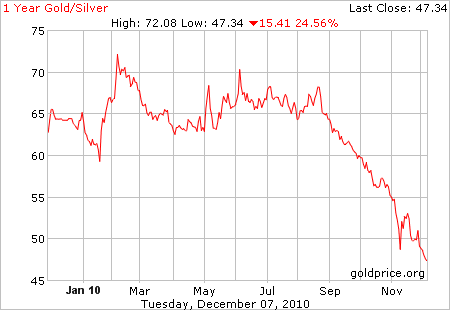 Let’s say there’s not enough silver to back the silver ETFs. Then the situation will be very much like what we mentioned in the previous article, Possible fuses that can ignite silver prices: unbacked silver certificates. On the other hand, if the ETFs are 100 percent backed, then such explosive growth in the ETFs will consume a lot of precious metals for investment purposes. Assuming that as price inflation rages over the coming years, precious metals investments will become more and more mainstream. This will result in more and more funds and institutions entering the precious metals ETF bandwagon. The question is, how much of these ETFs will be fully backed?